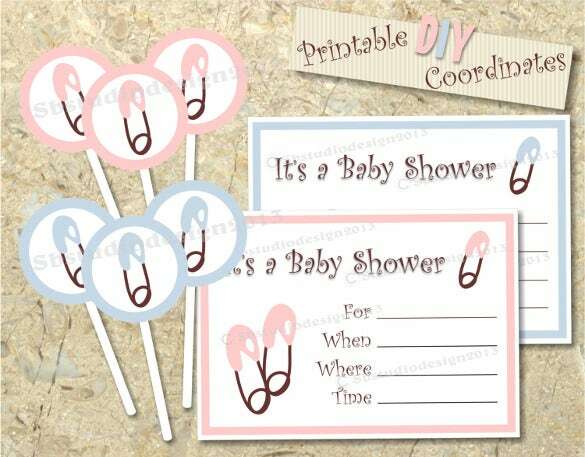 If you are hosting baby shower party at your home, you will surely look forward to great invitation ideas too. 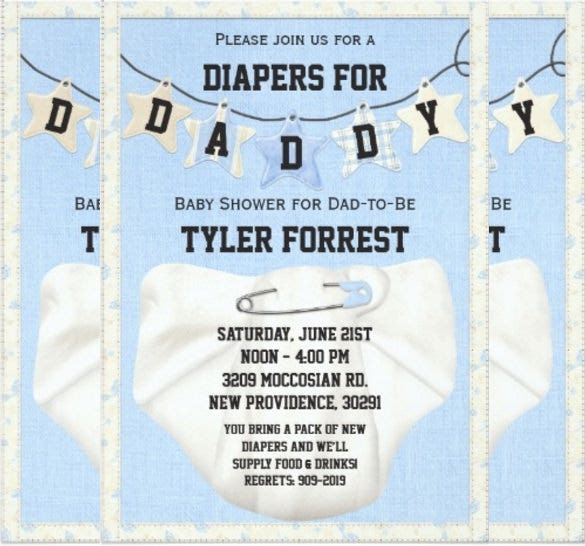 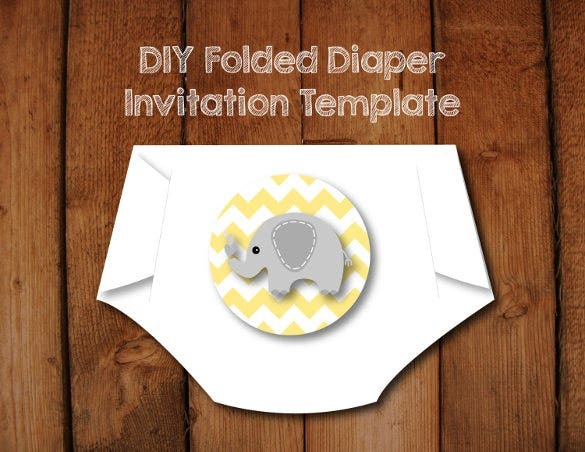 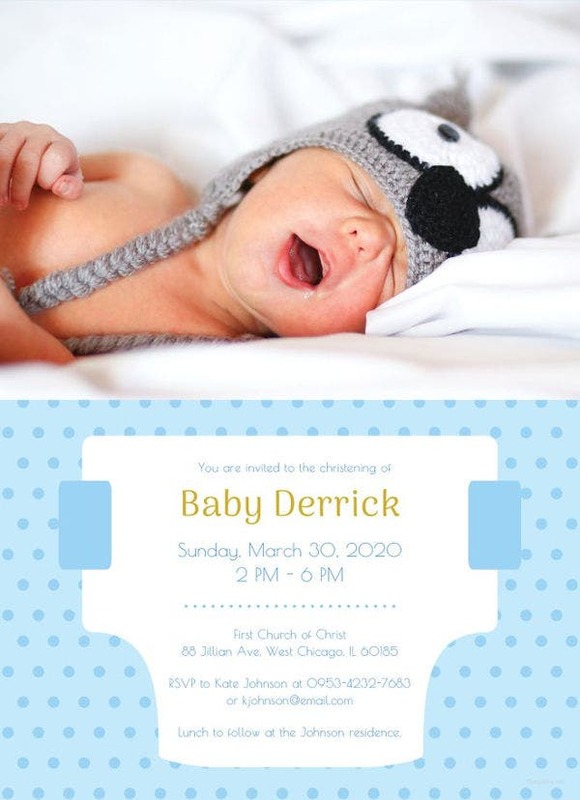 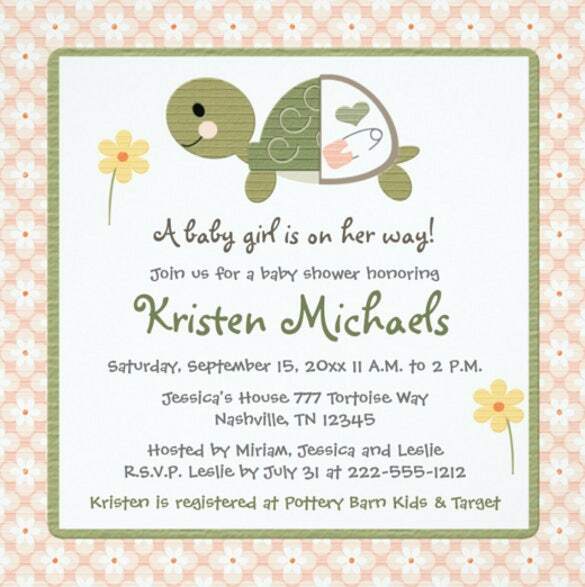 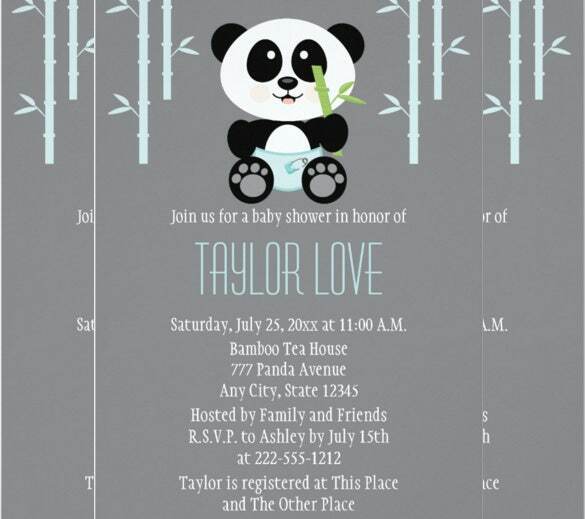 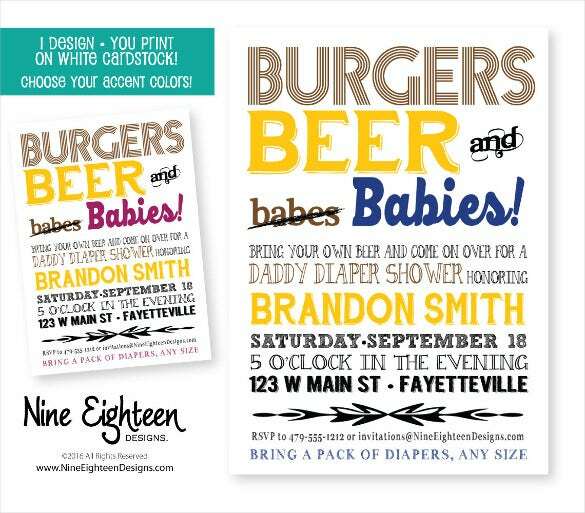 The diaper invitation template is a superb way to send well designed invites to the people. 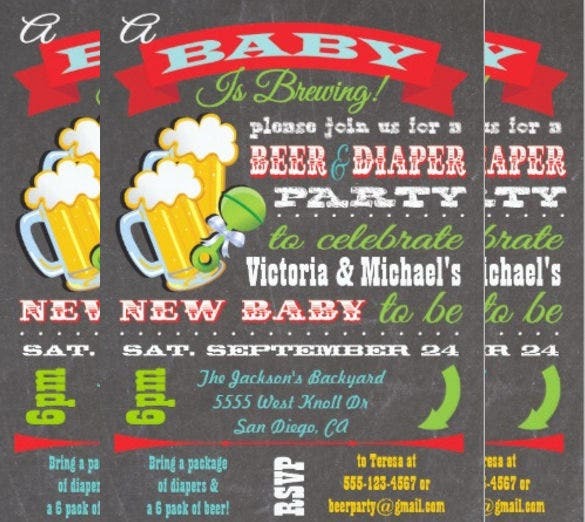 As it is a most awaited event, you will want everything to be best. 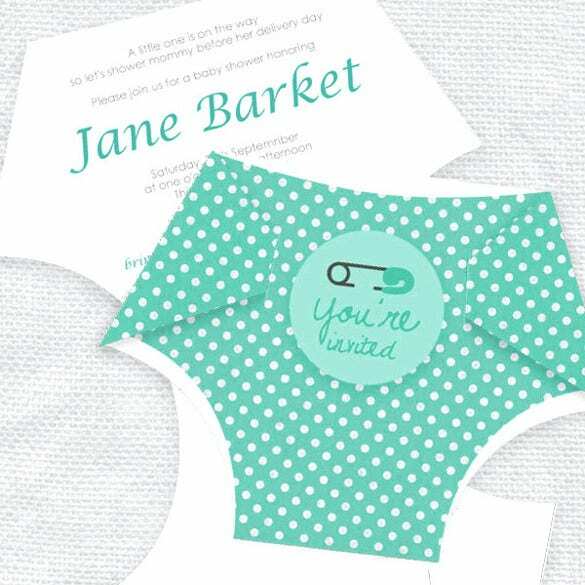 The sample templates can provide unique ideas which can be integrated in the invitation. 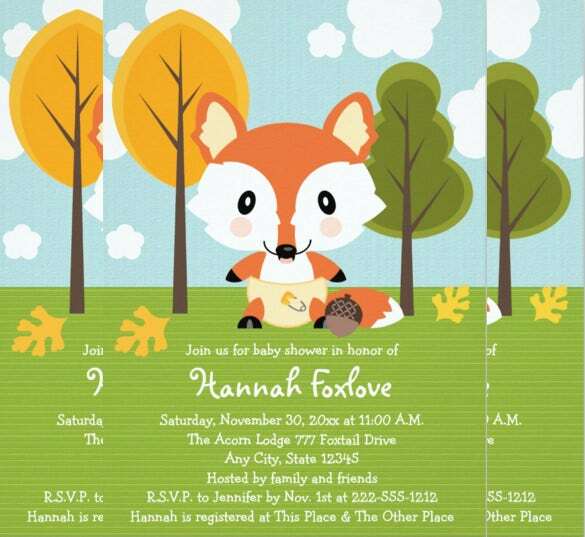 You can also see Christmas Invitation Templates Here. 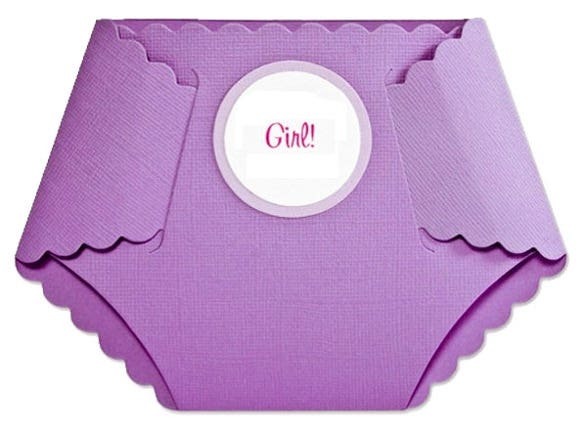 The new designs are really appealing and can enhance the overall look as well. 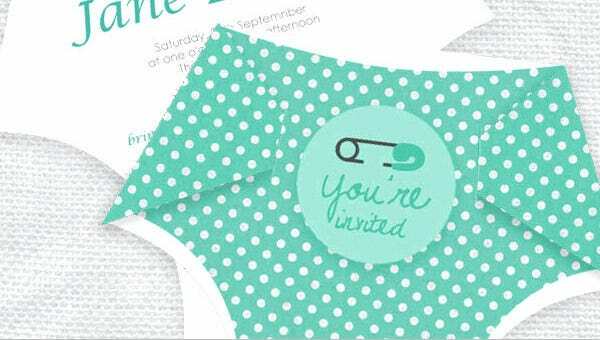 So why stay behind when you can make the occasion even more memorable and special for the guests with the awesome designed and customized Invitation Templates formats, available in PDF and Cricut.